Every couple of years a new platform comes around and once it reaches a certain degree of popularity, marketers, advertisers and publishers have no choice but to adapt to the new reality. While the rise of Facebook certainly was the most seismic shift the media landscape has seen in the past decade, other platforms have also grown into indispensable tools for brands and publishers. For large parts of the past two years, it seemed like Snapchat would be the next platform that no one could afford to ignore. Having quickly gained popularity it only seemed like a matter of time before it would break through to the mainstream and compete with the likes of Facebook, Twitter and Instagram. 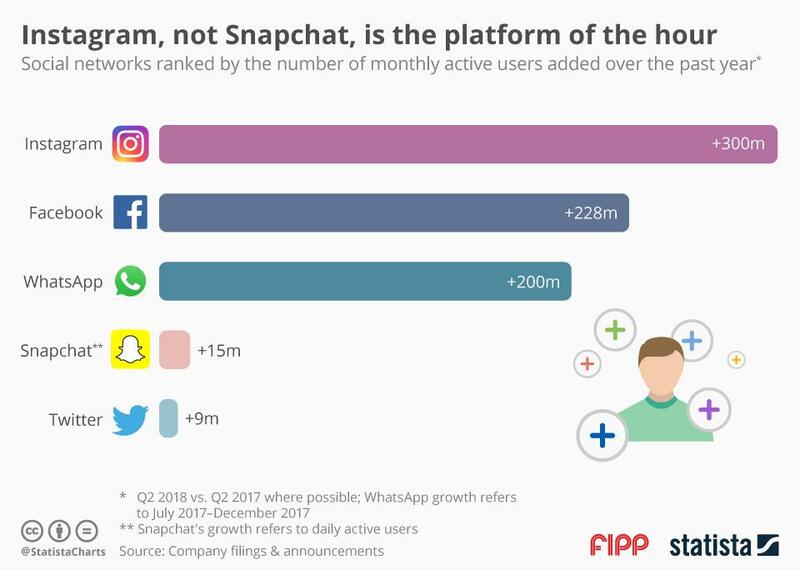 However, over the past 12 months Snapchat’s growth has slowed significantly and many people are beginning to ask whether the once innovative social media app was nothing more than a passing fad.